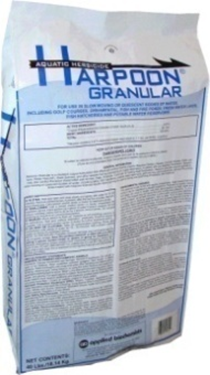 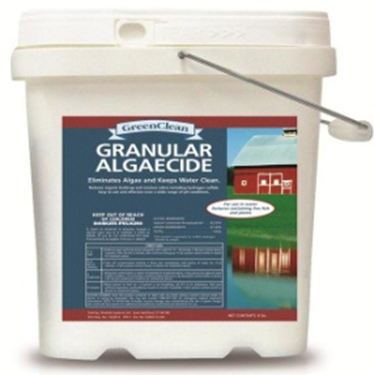 GreenClean Granular algaecide is a wonderful tool in small ponds where oxygen depletion is a major concern. 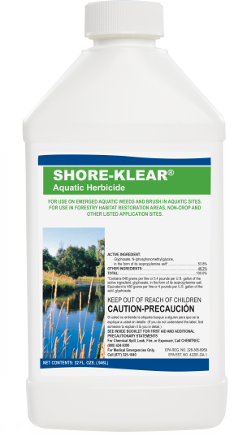 As the active ingredient in this product breaks down it puts more Oxygen into the water column which helps to counteract the dying plants that are removing it. 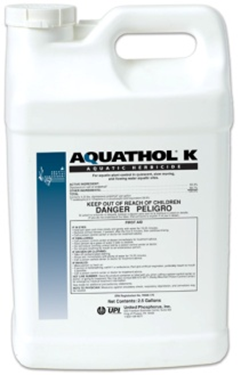 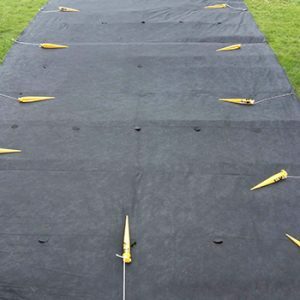 This product is designed to be used where copper is not an option such as Koi ponds and Trout farms.